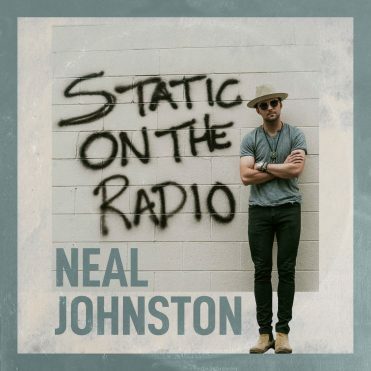 McAfee & Taft congratulates singer/songwriter Neal Johnston on the release of his newest album, “Static on the Radio.” The full-length album features such songs as “Tulsa County Line,” “Stop, Drop & Roll,” and “Monster” and is available on iTunes, Spotify and at nealjohnstonmusic.com. The native Tulsan, who is the son of McAfee & Taft lawyer Kathy Neal, launched his musical career while attending the University of Oklahoma and then later moved to Nashville, Tennessee. In addition to regularly performing in venues across the country, he is also a recurring songwriter with the Bluebird Café’s Sunday Songwriter Night and Songnest Live. 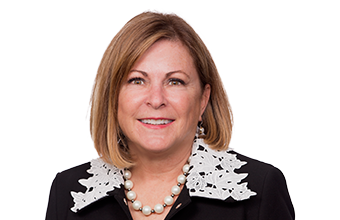 McAfee & Taft intellectual property attorney Rachel Blue represents Johnston in copyright matters and #1 fan Kathy Neal represents Johnston in business and corporate matters.